Health professionals play a key role in cancer control through cancer prevention, early detection, cancer diagnosis and treatment, survivorship and palliative care. 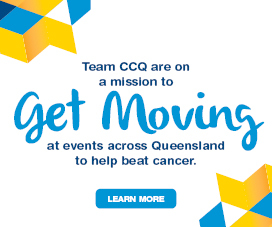 Cancer Council Queensland aims to reduce the incidence of cancer, to diagnose cancer early, and enhance the standard of care for people impacted by cancer by engaging with health professionals and providing access to information and educational opportunities. 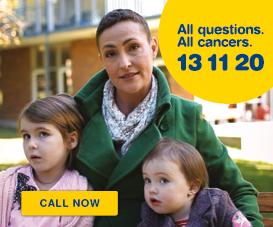 Health professionals are encouraged to join the Health Professional Cancer Network. Network members will be provided with regular updates on cancer information resources and programs, research and professional development opportunities. 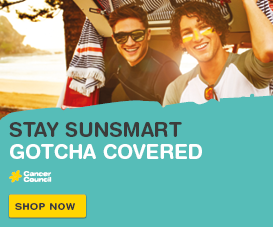 For further information contact healthpros@cancerqld.org.au.